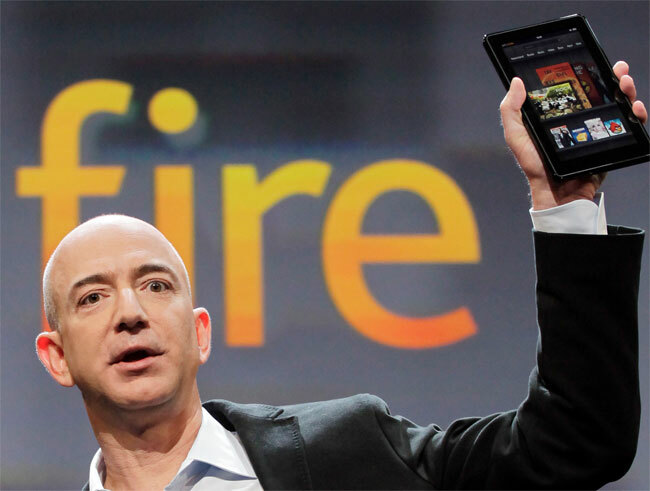 We have been hearing a number of rumors that Amazon is expected to sell more than 5 million Kindle Fire tablets before the end of the year, although Amazon has yet to actually release any details on how many of the $199 Android tablet the company has sold. Now Amazon has issued a press release, and the company has said they have sold millions of their new Kindle family and Kindle Fire tablets, although once again they have not released any actual sales figures. When Amazon finally does release details on how many of their new Kindle Fire tablet they have sold it will be interesting to find out how many they have sold, and whether it will be more or less than the expected 5 million units.